10th October 2018 is World Mental Health Day. World Mental Health Day aims to get people talking freely and openly about mental illness, treatment and prevention available to everyone. And you’re never too young to start! Mental health problems affect about 1 in 10 children and young people. 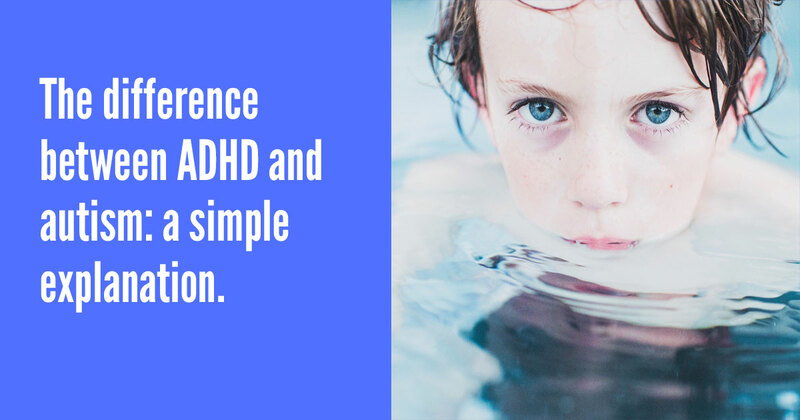 They include depression, anxiety, and conduct disorder, and are often a direct response to what is happening in their lives. having a parent who has had mental health problems, problems with alcohol or has been in trouble with the law –if one or both of your primary care givers are struggling with their own mental health issues; they are likely not to be fully responsive to meeting the child needs. Chaotic, absent or neglectful parenting creates a climate of instability that can leave children vulnerable to physical and mental health complaints. having been severely bullied or physically or sexually abused – evidence continues to grow about the long term effects of bullying, physical and sexual abuse. Under these circumstances, children may find it difficult to trust others and develop healthy relationships and support systems, leading to feelings of isolation and despair. There’s an important point to make here: whether or not people develop mental health problems is not solely linked to the trauma they experience. Two individuals may experience the exact same external event, but their internal reactions to that event may be completely different. For example, getting mugged in the street. Person A may be mugged and be shaken up, but will quickly ‘bounce back’ suffering no long term side effects. Whilst person B may be mugged in the street and their internal reaction will be quite different; perhaps leading to feelings of vulnerability, insecurity, paranoia and long term mental health issues. So, who will, or will not develop mental health problems can be tricky to predict. feeling they have some control over their own life – when a person feels that they can make choices and determine their own destiny, they automatically feel empowered and more able to cope with things that life throws at them. going to a school that looks after the well being of all its pupils – when pupils believe that their teachers care about them, and they are explicitly taught coping strategies, they tend to have stronger insulation against mental health problems. One of the ways that schools can look after the well being of its pupils is to help them to understand, identify, and name their emotions. more likely to seek and accept help from others. To support you with introducing this concept in your school, I’ve created the Managing Feelings resource – a done-for you presentation. Use the resource in assembly or as a class lesson, to introduce the link between thoughts, feelings and behaviours ( includes 7 practical strategies for coping with powerful feelings such as anger). Download it today and start equipping your pupils with the tools they need! Want your pupils to know how to manage their feelings? Here's a done-for-you presentation. Get this done-for-you presentation about managing anger for use in your primary school for only £2.99. 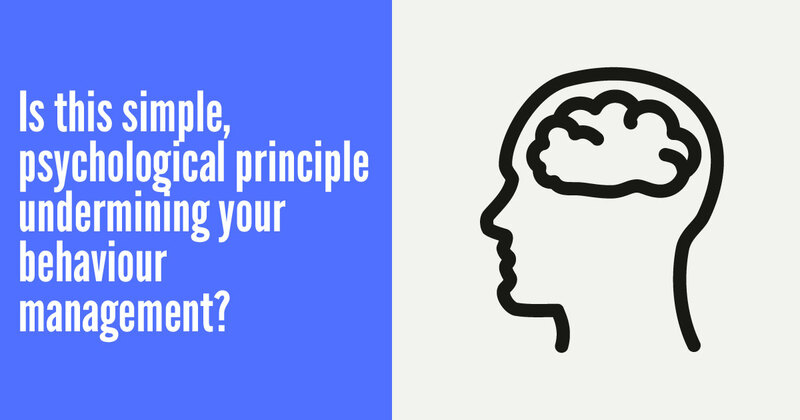 Is this simple, psychological principle undermining your behaviour management? Do EHCPs fail children with challenging behaviour? 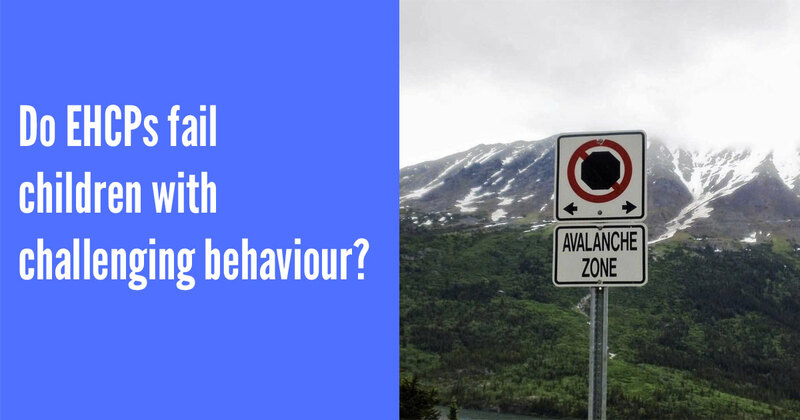 We'll send you regular emails about behaviour management, periodic updates, free guides, discounts and special promotions. We won't pass your email address to anyone else, and you can unsubscribe at any time.